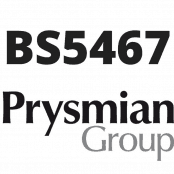 Prysmian BS5467 cable is an XLPE armoured low voltage power cable – armour single layer of galvanised steel wires (SWA) on multi-core cable and aluminium wires (AWA) on single core type. 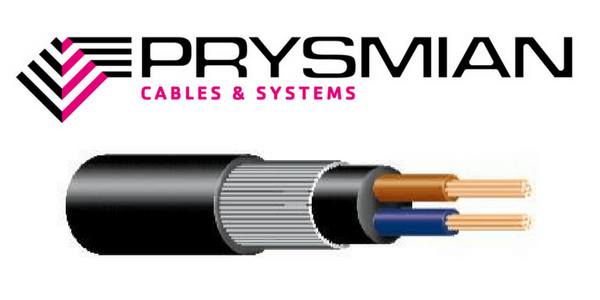 * Armour wires for single core cables are aluminium. T&D supply from stock to UK and international projects a full range of cable accessories, such as cable joints, glands and cleats from leading manufacturers including CMP, Ellis Patents and 3M suitable for use with BS5467 cable – low smoke zero halogen power cables are also available, see BS6724 cables.